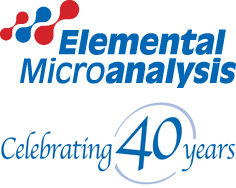 At Elemental Microanalysis we are committed to delivering quality and value to our customers. An assurance of Quality. 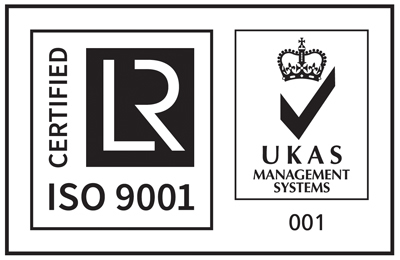 Our Quality Management System ensures that customers get consistent, good quality products and services. This system aims to enhance customer satisfaction by applying processes for improvement. 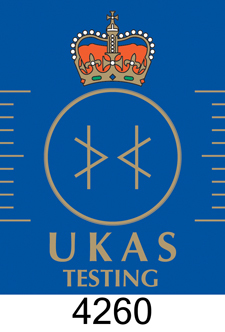 Assurance of competence, impartiality and consistent operation of our laboratory. 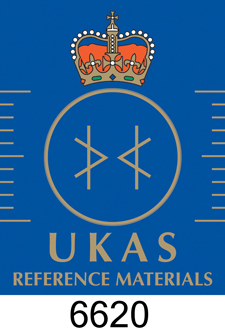 Assurance of competence, consistent operation and production of an expanding number of our accredited reference materials. We take pride in the quality of products and services we offer to our customers; Elemental Microanalysis currently supplies or has supplied products to all the major instrument manufacturers involved in this field. Why not ask us for a free trial consumable kit for your analyser?